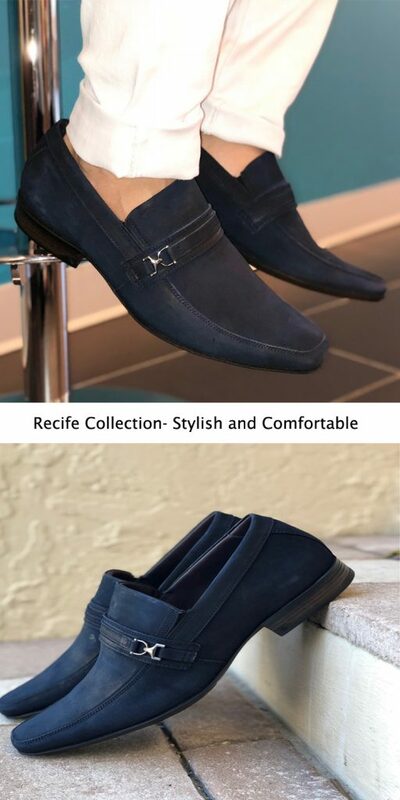 Brunello’s Recife Collection is handcrafted in Brazil with experienced shoe artisans using quality materials. 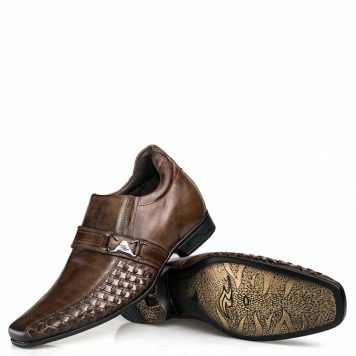 The upper interior and exterior are made with Brazilian bovine leather. 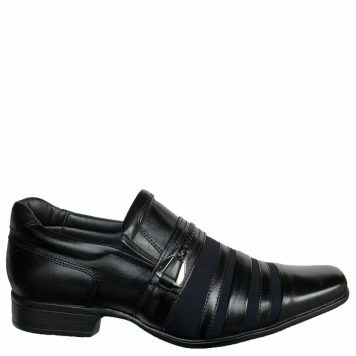 The leather is very soft making it comfortable and durable. The inside of the shoe has antiperspirant materials. The upper part of the shoe features an elastic side opening facilitating the fit. The Recife Collection is ideal for giving you a modern business look to stand out at the office. If you are in between sizes choose one down. Our passion for leather led us to Brunello’s. A new brand with a bold statement. 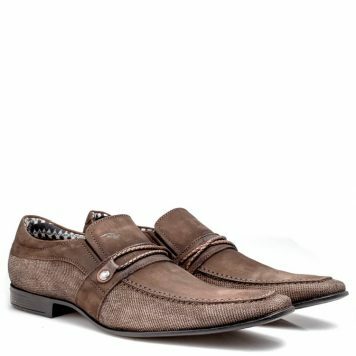 To stand out in today’s market while offering comfortable shoes and cutting out the middleman. 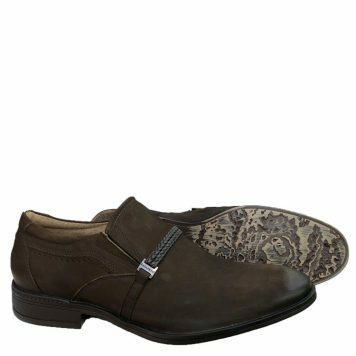 At Brunello’s we go from the shoe artisans directly to you. 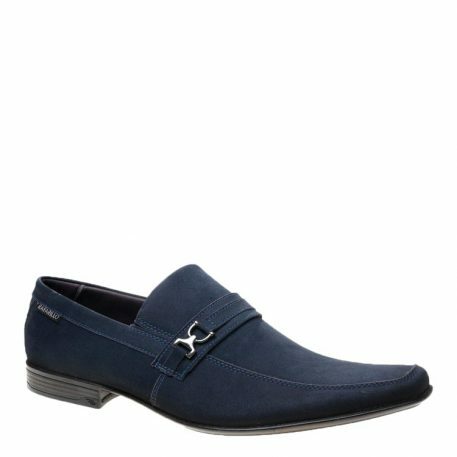 We stand by our goal to be unique, stylish and comfortable. Life is too short for boring shoes. We invite you to stand out from ordinary with Brunello’s. We recommend ordering the size you normally wear in a dress shoes. If you are in between sizes we recommend you ordering one size down. Our Shoes sizes are based on Brazilian sizes. Please do not use your sneaker size as a reference. 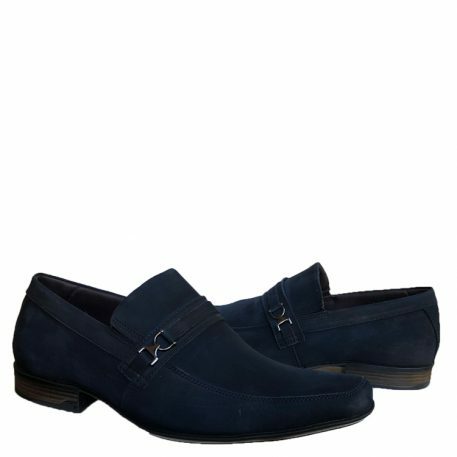 If you currently do not own dress shoes we recommend you ordering .5 to 1 size down.